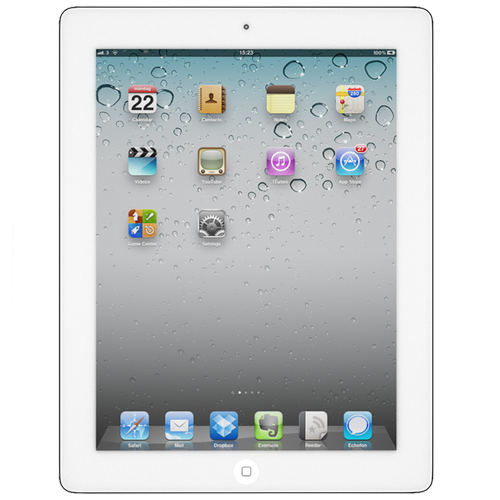 If your iPad 3 has a problem, then WeFix is the first choice for a repair. Over the years we’ve repaired huge numbers of these and more often than not it’s a screen replacement. We can come to your office or your home at a time that is convenient. If its urgent, we can even do a same day repair.